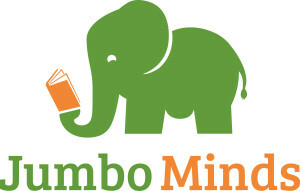 Jumbo Minds books were designed to increase literacy both in English and Science. The content of the pages progress from simple to more complex to allow for personalized learning opportunities. Our use of the OpenDyslexic 3 font increases readability.